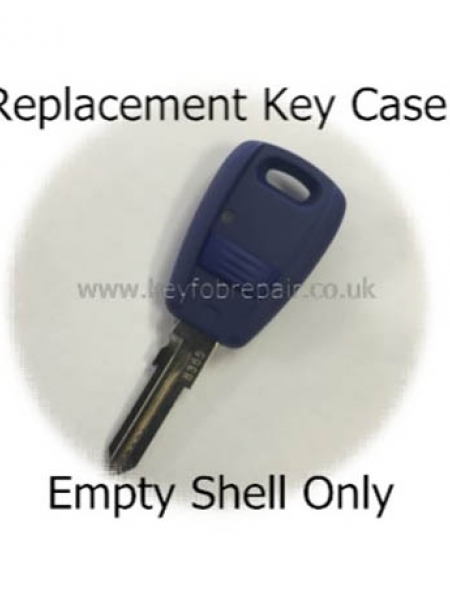 Rechargeable battery broke or faulty? 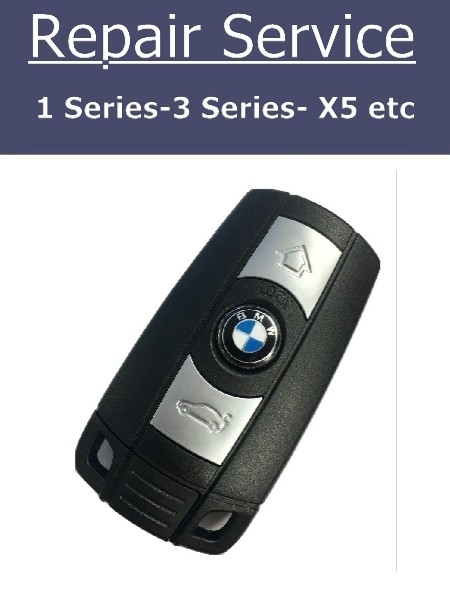 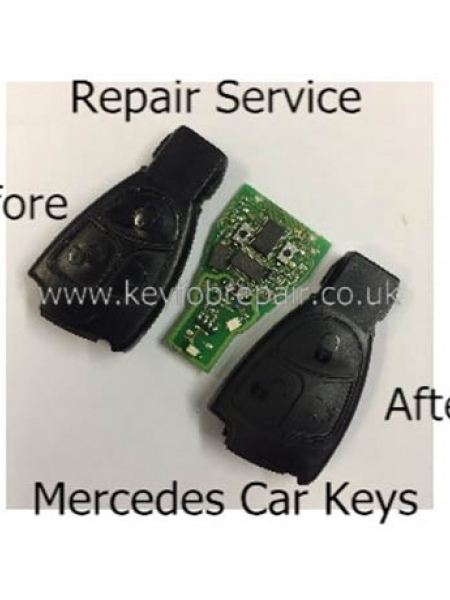 We are able to repair all Bmw remote car keys as advertised in our picture. 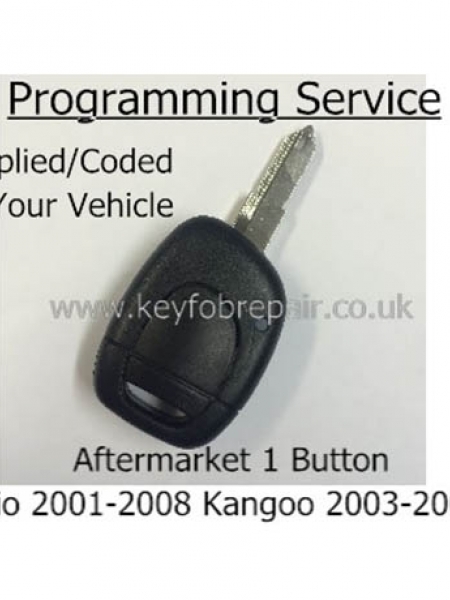 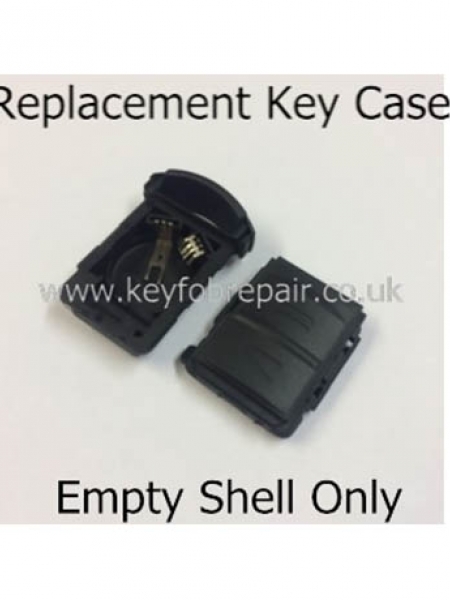 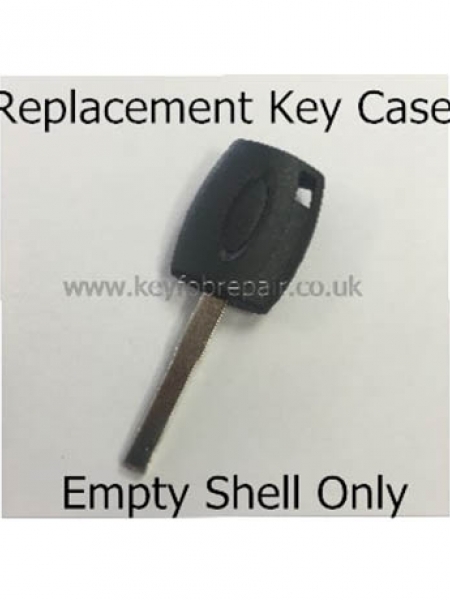 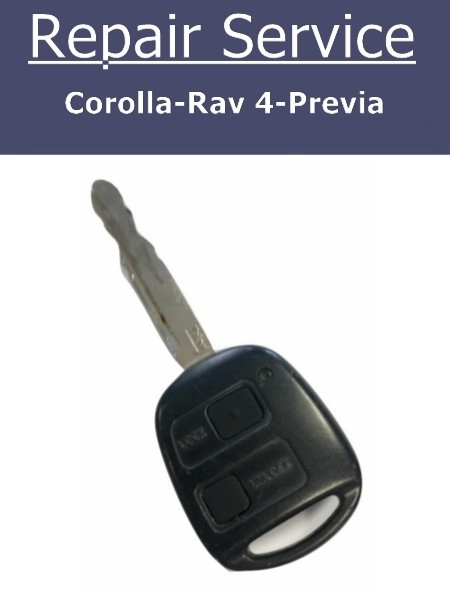 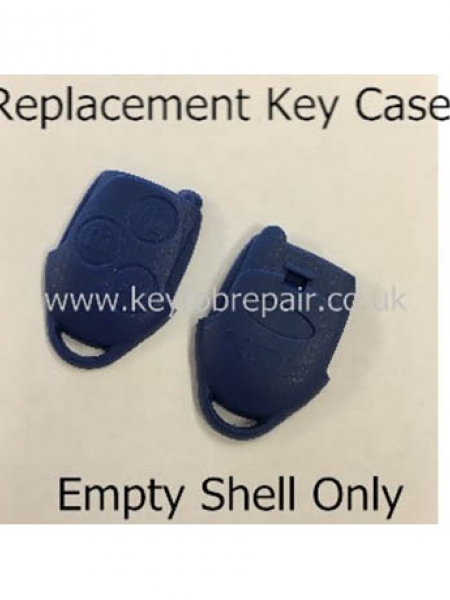 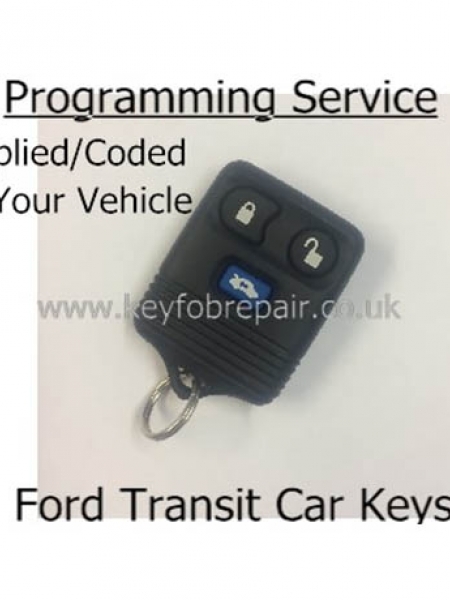 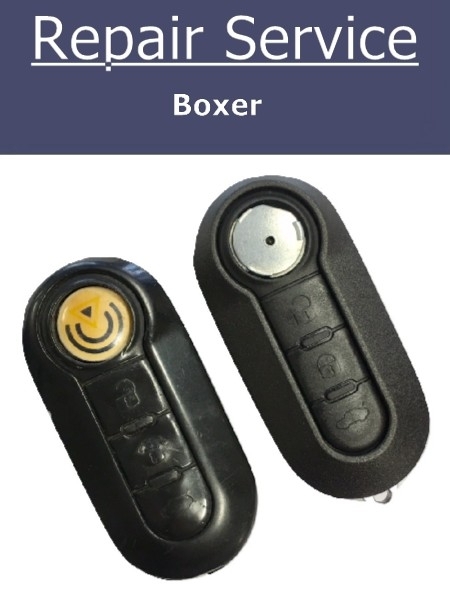 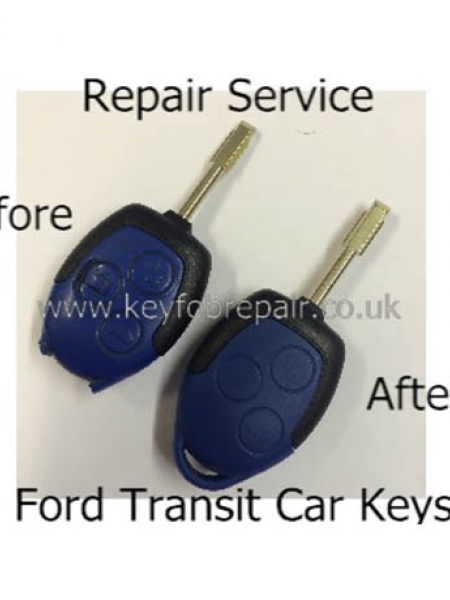 These keys are not designed to be opened, however with our skills and equipment we are able to carefully open your key, remove the remote circuit and transponder, carry out any repairs required, fit a brand new battery and reseal the key. 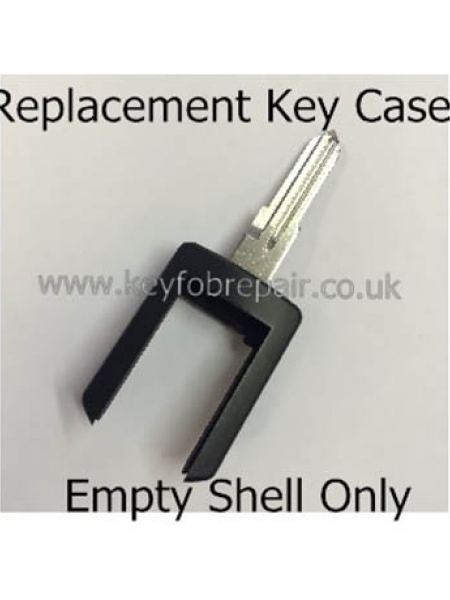 Your key will arrive back with you functioning like new! 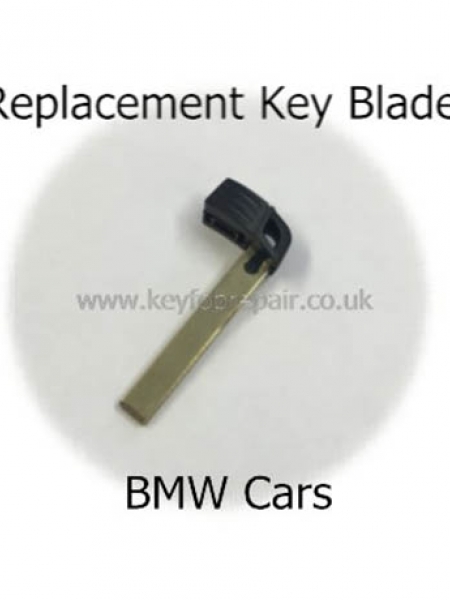 Be the first to review " BMW 1 Series 3 Series X5 Key Repair Service "